WE ARE PROFESSIONALS", Interior Renovation Services in Delhi - We Renovates Home, Office etc.. Renovation wale ensures to design as well as execute your entire project at minimum possible time & at very competitive prices. Since Home and office renovations are becoming very popular these days, we aim to deliever the best whether you want to work from home or make your office as comfortable as your own home. We take complete responsibility providing you a wonderful ambiance, construction & renovations imported wallpapers, PVC, wall paneling, wood works, wooden flooring, false ceiling, glass work, paint jobs, POP, sofa set furniture & décor etc. 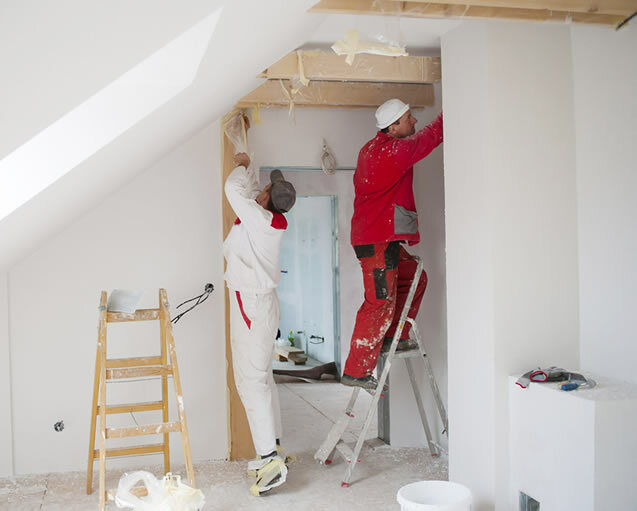 Lighting is one of the essential part to begin with the renovation. LED replacement bulbs can make a major difference in a work space. 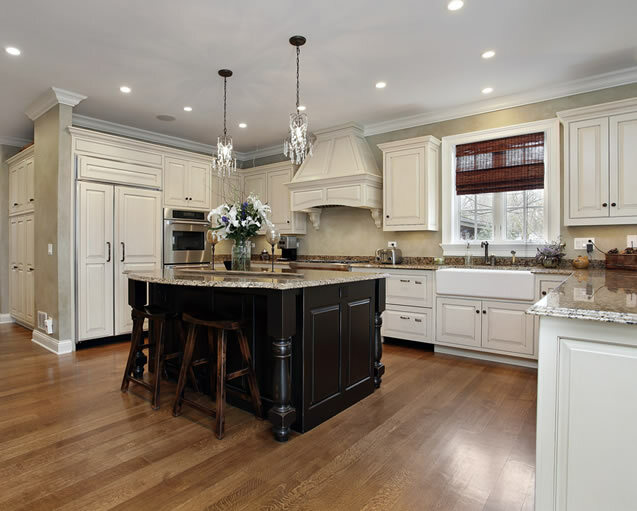 Renovation Wale recommend replacing some of those incandescent bulbs with retrofit LED fixtures. These fixtures bring a modern design to your home office while enhancing the brighter space for you to turn out your best work. Renovation Wale believe in re-using & transforming the old furnishing rather than buying new pieces of home decor that can become expensive. Using a high quality floor carpet is a good option for a perfect flooring both for home & office. As for furniture, we try transforming old wooden furnishing items that you owned with simple furniture polish or paint. With Renovation Wale, you're not just building a home, you're making dreams happen! A home is the biggest investment most people will ever make and Renovation Wale rely on making your perfect home dream come true. To begin your own home office renovation, Renovation Wale undergoes a complete basement makeover as described below! We first make initial discussions with everyone involved. The purpose of the building, the budget, possible issues among the people or teams involved, the amount of time in which the project must be completed etc. Our architect or interior designer will create a plan and detailed scope of work. Our contractors give an estimate of the schematic design. New buildings are often equipped with modern technology like electrical systems. With our every construction we integrate electric systems with a specific use. It’s much easier to design a building with a specific purpose in mind than to convert a building intended for a different use. Renovation wale follows that. 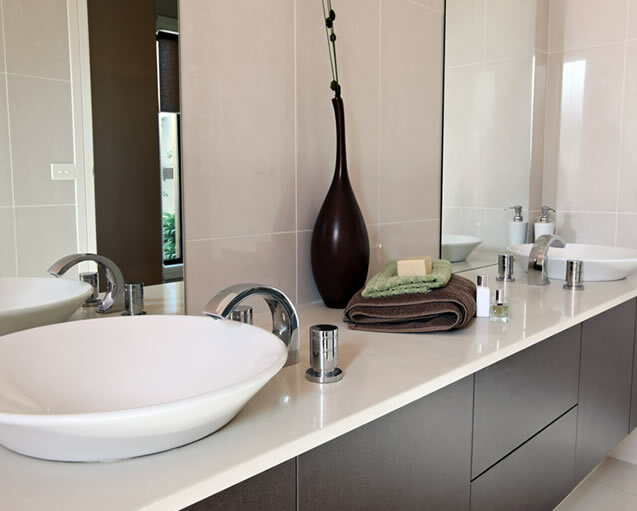 Renovation Wale has vast experience in both renovation and new construction projects. If you’re looking for a team of creative and dedicated engineering consultants for your next project, we’d love to help. Demolition is an essential part of nearly every home & office renovation project. Before you begin with your new construction or renovation, you need to demolish existing one. Before you install the new floor, you've to rip out your old carpet. Being the reckoned names in the Indian Renovation industry, Renovation Wale offers an extensive range of Complete Excavation Services that are delivered in well-defined time frame. We are treasured among the clients for optimum quality and timely execution of our home & office excavation services. We have some of the well-versed, experienced and dedicated professionals who will make sure to execute the entire services using latest technologies and advanced tools. Moreover, we offer them at most affordable rates than any other Renovation company in India.  Fixations that are invisible to the onlooker, and meet the high requirements placed upon joints and the protection of entire building. We are highly esteemed for providing Structural Strengthening service to our clients in India. Come and experience our home & office renovation services at best price possible! If you are in need of fast yet secure office or house moving/shifting services in Delhi NCR, then Renovation Wale is the most convenient option for you! Renovation Wale deals in shifting or relocating your home & Office be its Construction Service, House Raising Services, Office Relocation Services or Building Shifting. Our team of office moving professionals is well-trained and highly experienced. Renovation Wale offers prompt moving and packaging services for office and business spaces at the doorstep. Our team of professional packers ensures that all your office goods are properly packed and moved to the destination on time and with no breakage. List of Items we relocate include Heavy Weight Equipment, IT System Components, Cables, Plugs, Pantry items, all range of Furniture, Office Chairs, Workstations, Cabinets and Desks, Appliances and other valuables in your office or home. · Packaging Materials as per your valuable item: Bubble Wrap, Shrink Wrap, Paper Wrap, Boxes, Packing Tape, Waterproof furniture pads. Karol Bagh, New Delhi Karol Bagh.